The Jacksonville Mustang Club is excited to be hosting our 2nd Mustang Club of America national show in 2016, as our local club celebrates our 25th year, MCA celebrates it’s 40th year, and St. Augustine, Florida celebrates it’s 450th year. 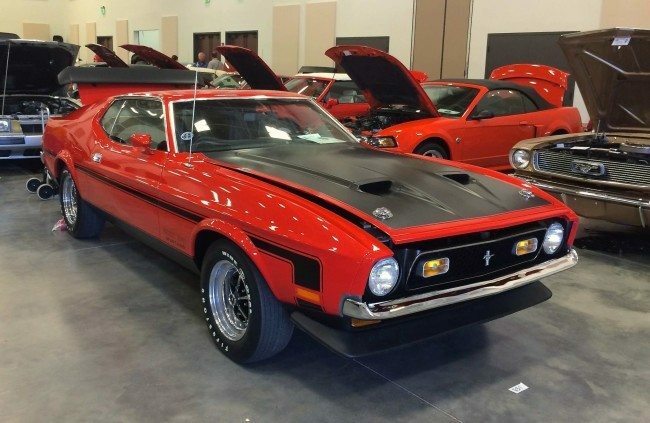 For those of you who joined us in 2011 at the River City National, we hope you will join Heacock Classic and hundreds of Mustang collectors for this event. We are working hard to make this show our best ever. The show site has historical significance. Established in 1883, it was the first school of it’s type in Florida, and today the largest school of it’s type in the United States. The campus meanders from a beautiful live oak canopy on the west, to the Intracoastal Waterway on the east, and is located within a short leisurely walk down San Marco Avenue, past antique shops, historical sites, attractions, and hotels, where you will arrive at the main downtown historical district. Here you will find Castillo de San Marcos (the fort), the Matanzas Inlet bay front park, the Bridge of Lions, and the ever popular St. George Street with it’s cafes, shops, and restaurants. These are just a few of the interesting possibilities of the area. If you feel more adventuresome, the Lighthouse, Alligator Farm, beaches, museums, outlet malls, and World Golf Village Hall of Fame are all within a 30 minute drive. Friday evening – Old Town Trolley Tours will be taking us on our own one hour private tour of historical downtown St. Augustine. You will see and hear the evolution of this city from your informed and entertaining Conductor, as you ride in comfort aboard the open sided trolley. A perfect overview of the nations oldest city. Saturday evening – We will assemble for a caravan and take a 4.7 mile cruise to popular Aunt Kate’s restaurant in nearby Vilano Beach. You will enjoy a southern Low Country Boil dinner, with musical entertainment, while taking in the beautiful view of the Intracoastal Waterway. 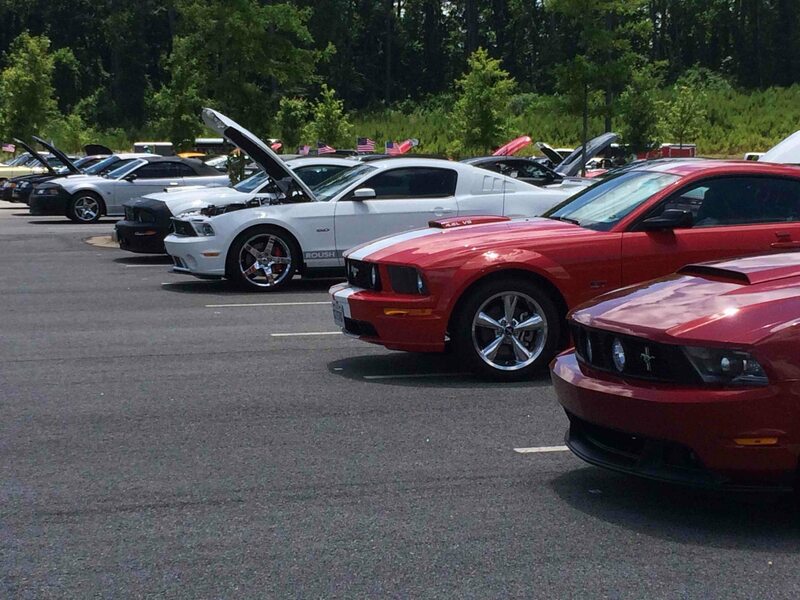 You can visit www.jmcmustang.net for full event details.